GG is an independent magazine with top quality entertainment value. Architecture, lifestyle, fashion, design, yachting, luxury, travel… We scour the globe for the most exciting topics and most fascinating personalities, and invite you, dear reader, to come along for the ride. GG is a premium magazine featuring entertaining, well-researched stories. Meet the prominent architects, illustrious designers and distinguished artists everyone is talking about, and gain an entirely new perspective on their life and work. GG is a stylish, independent, international magazine bursting with exuberance, sensuousness and vitality. This premium publication will keep you up to date on everyone and everything worth knowing from London to New York and from Berlin to Hong Kong. 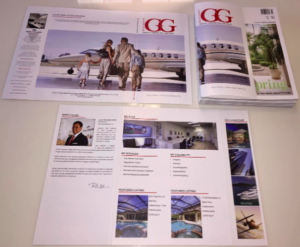 Plus: GG’s biggest advertiser is the luxury real estate and yachting company Engel & Völkers, which always showcases some of the world’s most gorgeous properties and yachts. Subscribe now! 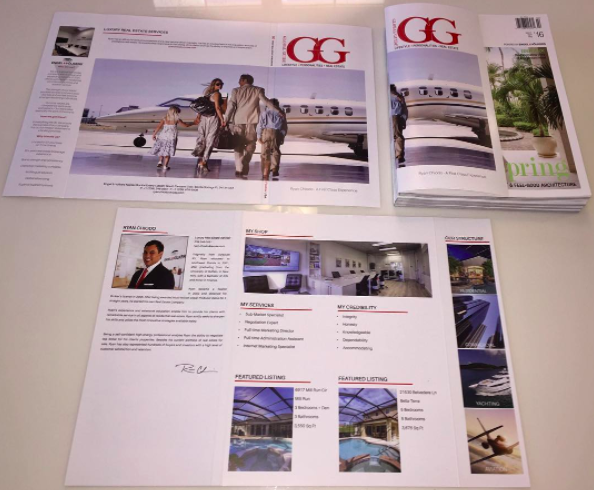 Never miss a single issue of GG Magazine and have it delivered straight to your home address. Just fill in the form below and click the order button. Yes, I’d like to subscribe to GG Magazine for one year. Subscribers receive four issues a year.